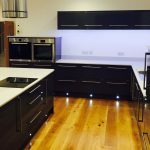 We have a reputation for being at the forefront of new technologies, specialising in LED upgrades which can help save you money. 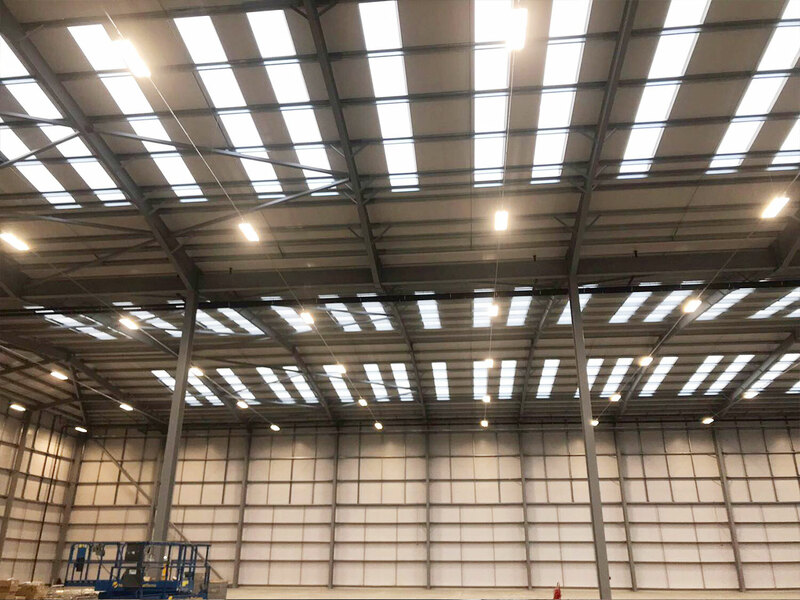 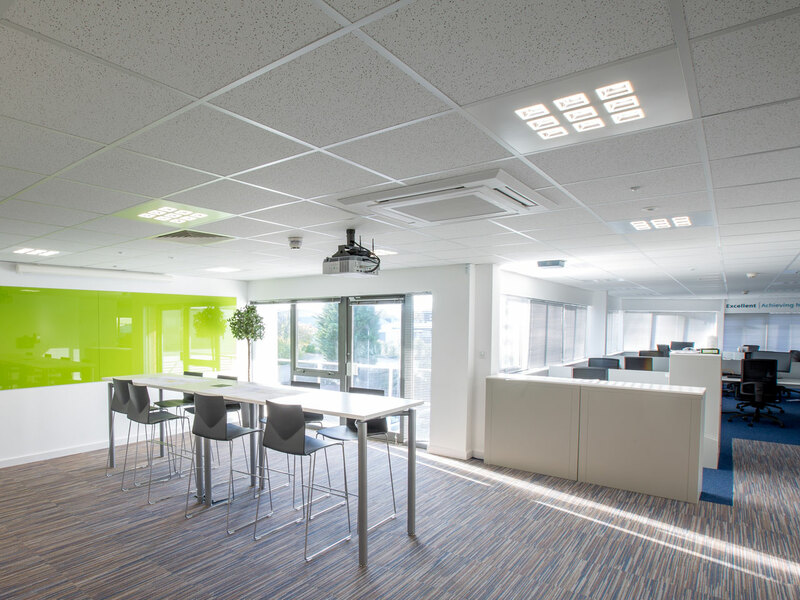 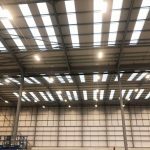 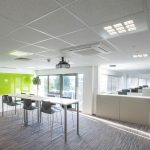 Our qualified electricians will work closely with you to get the perfect, energy efficient lighting system for your home, commercial offices or industrial units. 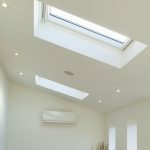 We can assist you with both the initial design concept and the installation of lights. 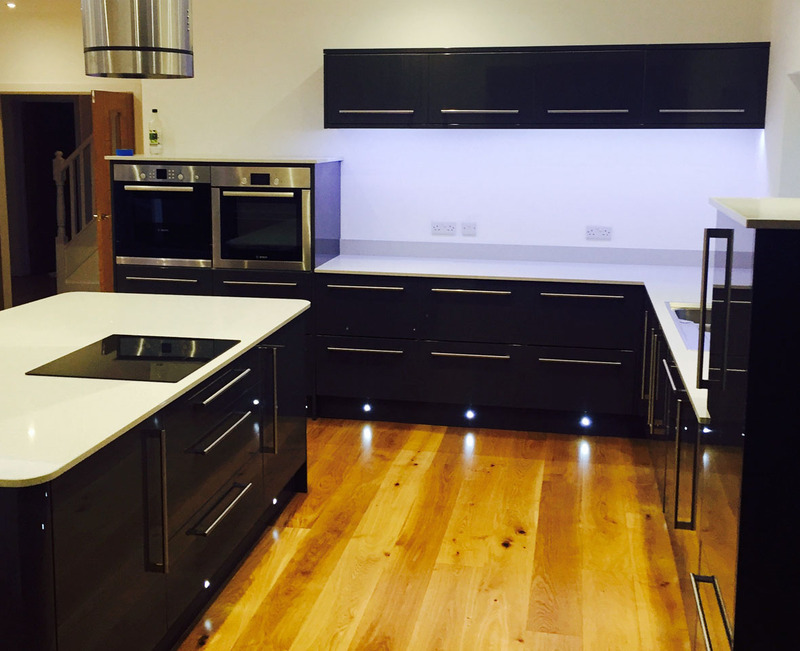 All of our professional electricians have worked on a number of projects and have a huge amount of knowledge. 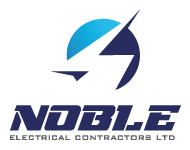 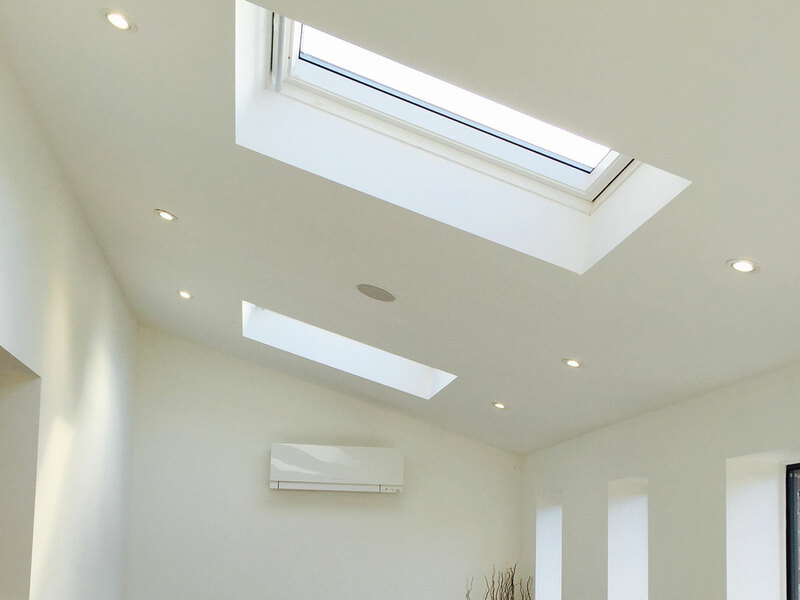 Noble Electrical therefore have experience-based expertise to help bring your ideas to life.